'March 1st movement impacts China's nationalism movement,' says a scholar. November. 02, 2018 07:35. by Jong-Yeob JO jjj@donga.com. 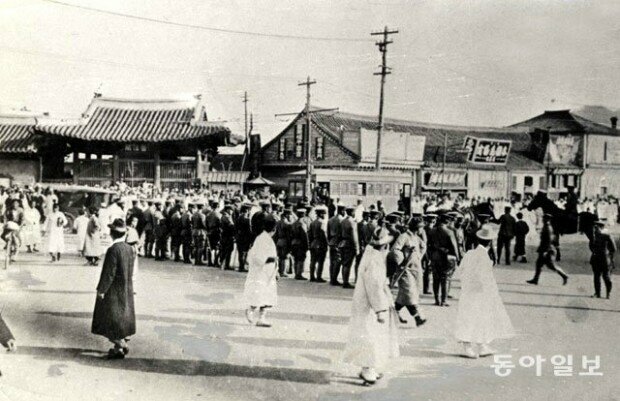 The commission for promoting the March 1st movement and the 100th anniversary of the Provisional Government of the Republic of Korea will hold an academic forum under the theme of "100 years since the March 1st Movement, the turning point for Korean society at the Centennial Hall at the Korea University in Seoul on Friday and Saturday. Hosted by the South Korean presidential office and the Korean Social History Association, the forum will focus on the impact of the March 1st Movement on modern history of civilization in Korea and East Asia. "The March 1 movement of Korea became a mirror for China," Professor Li Gongzhong of China's Nanjing University said in his keynote speech. 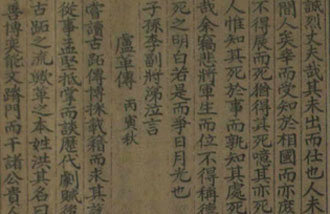 "It served as a catalyst to build the idea of an independent state and continued to encourage China.” He revealed the aspects of the March 1 movement as reported in news media, commentaries and discourse in nationalist and class revolution themes at that time in his speech titled "Mirroring the Neighboring Country: The March 1 Movement As Displayed in Discourse for Modern Chinese Nationalism." "The March 1st movement was a modern nationalist movement for independence prior to the Cold War era, where socialism and liberalism were in conflict," said Professor Kim Hak-je of the Institute for Peace and Unification under the Seoul National University. "Korea should leverage the 100th year anniversary to rebuild history prior to the separation of the two Koreas and promote a wider consensus on the issues of Korea from an Asian perspective." Chairman Chung Il-jun, a sociology professor at Korea University, said that the forum would serve as an opportunity to shed light on the March 1st movement beyond Korea and across Northeast Asia and beyond 100 years. Commission Chief Han Wan-sang said that he hoped that the forum would be a meaningful event to reflect upon the historical significance of the March 1st movement and set the direction for Korean society in the 21st century.